Since 2016, Fellowship Church has launched three prison campuses (2 in the Dallas/Fort Worth area and 1 in South Florida). 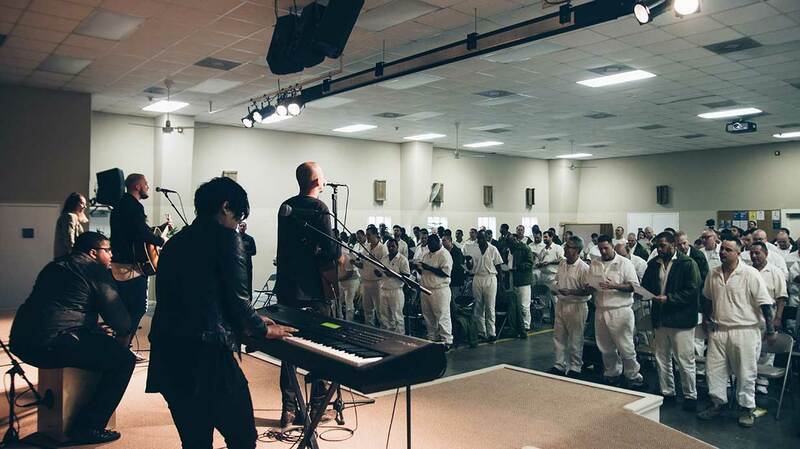 Each week, these campuses hold on-site worship experiences that bring Christ’s hope and redemption to hundreds of men behind bars. And now, friends and family of inmates can join them at church through our live online streaming! This provides an opportunity to grow closer together and grow closer to God as they share common ground to talk about in their letters, phone calls, and visits. To apply for volunteering in this ministry, please click the link below and we will connect with you shortly. With the help of God Behind Bars and the cooperation of the Texas Department of Corrections we are working with a team who has a history of partnering with the local church and building relationships within the prison system to facilitate prisoners’ successful re-entry into their communities and reunification with their families. 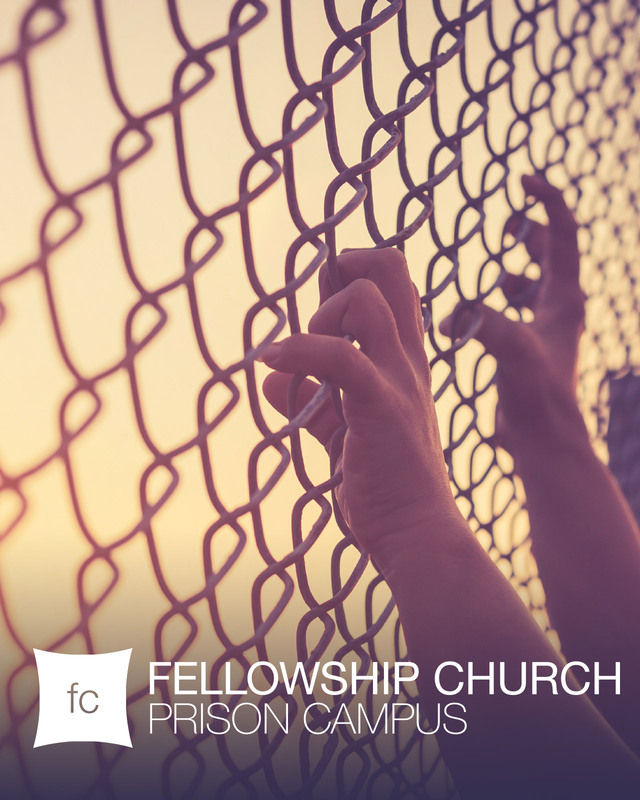 For more information, please email us at Prison.Campus@FellowshipChurch.com or call us at 972-471-6738.